According to Dan Dawkins of PSM3, Metal Gear Solid 5 could be set in the 1970s in Africa, and involve Big Boss, The lead character of Metal Gear Solid 3: Snake Eater and Metal Gear Solid: Peace Walker as he details in the latest issue of PSM3. In a colossal 10 page feature Dawkins analyses the Metal Gear timeline, a years worth of Hideo Kojimas Tweets and all the imagery caught of the new Fox Engine, which could likely be in some involved with the next Metal Gear game. A fairly helpful clue turned up fairly recently, thanks to a Kojima Productions GDC recruitment advert, which showed a Picture of Big Boss and stated “Big Boss Wants You!”. This begs the question of whether we will be playing as Big Boss or playing as someone under Big Boss’ command. 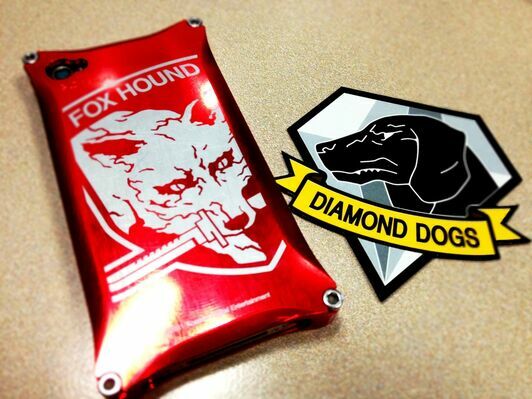 A few more images, which can been seen below, were also caught showing the Diamond Dogs logo on Big Boss’ shoulder, Dawkins claims this is a reference to the diamond mines of Angola, against which some of the action could be set. In previous entries in the series, characters such as Frank Jaeger (Grey Fox) and Big Boss have confirmed to having links to countries such as South Africa, Rhodesia and Mozambique. So Africa is definitely linked to the Metal Gear canon in some way. 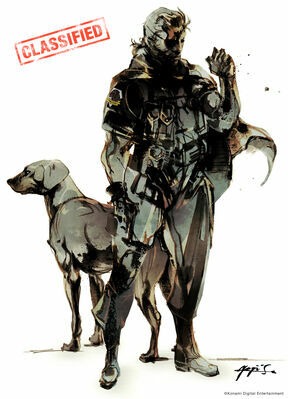 Dawkins also focuses one the dispute between Big Boss and Major Zero, the plot which Metal Gear Solid 4: Guns of the Patriots revolved around. Also they investigate Hideo Kojimas ‘Project Ogre‘ to see how, or if, it’s related to Metal Gear Solid 5. According to Dawkins the game could possibly even show the birth of Solid Snake. Dawkins has a pretty good track record for these sort of things, having confirmed the characters and setting for Grand Theft Auto 5 accurately long before it was official, so his suggestions in PSM3 definitely are worth some thought and could well prove to be accurate too.